Have you ever tried to clean the tile floor in your home yourself? Perhaps you were able to see an improvement... But did your hard work , sore muscles, and sweat beading up on your forehead, get your tile as clean as you would have liked? Was it worth all the hard work and time? It's very difficult for a homeowner to get their tile floors looking like new again. 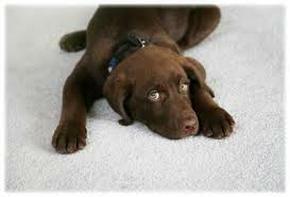 Tile flooring often becomes stained with spilled liquids and other foods. Or they're made dingy with tracked in sediment. Over time all these liquids and soil particles become ground into the fine crevices and pores of your tile and the grout. Standard household cleaning of a tile floor just cannot get down into the pores of your tile and grout flooring. The good news is that our cleaning service for tile and grout flooring uses professional equipment and professional cleaning solutions to get out the toughest grime deep down in the pores of your tile. Hand cleaning just doesn't do the trick. Upon a brief inspection we can quickly determine the best cleaning solution and the best strategy for getting your tile sparkling new again. Our tile and grout cleaning methods include high pressure equipment and high temperature cleaning methods. And for deep down ground-in soiling we use a unique pinpoint spray grout steam cleaning wand. After your tile is looking brand new again we thoroughly blow dry your floor to get all the moisture out. On top of having your floors professionally cleaned we also recommend applying a tile and grout sealant which will help keep your tile flooring looking new for many years to come. This professional grade sealant creates a super thin and invisible layer of protection. This tile sealant dramatically slows absorption of liquids and microscopic sediment. Tile sealant also makes mopping and sweeping a breeze. And future professional tile cleanings become quicker and easier as well. Ask us about how you can get a free sealant applied when you hire us for your professional tile floor cleaning. An average sized tile floor takes approximately one hour to complete a professional cleaning. Obviously, the more stained the flooring is the longer it may take. Want Brand New Looking Tile Floors In Visalia? 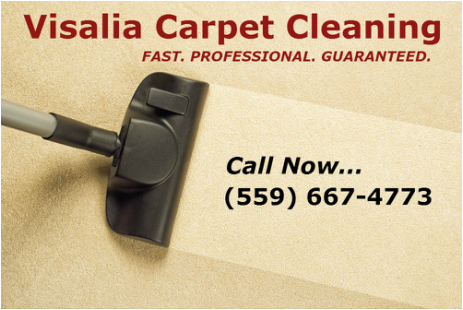 Our Visalia tile floor cleaning service uses the latest technology and professional equipment when cleaning tile floors in the Visalia, California area. Our cleaning solutions and methods are safe to your floor and safe to your children and pets.All our cleaning solutions are safe and mild yet strong enough to get out in ground dirt. And adding a sealant to your tile and grout flooring after a professional cleaning can facilitate a longer lasting new looking floor. We work quickly. 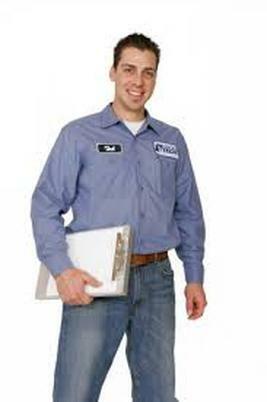 We'll get in and out of your home or business FAST so you can get back to your normal routine. We also clean carpet...just sayin'.